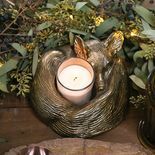 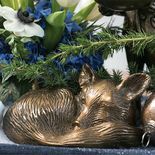 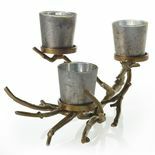 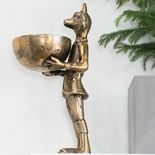 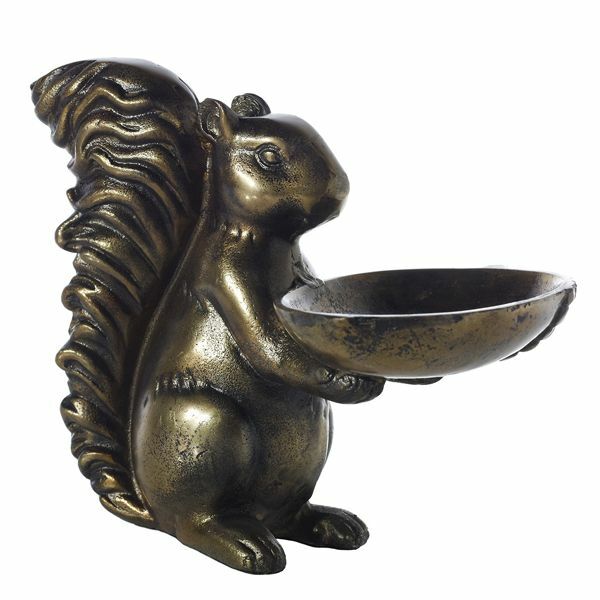 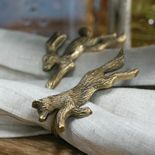 Our bronze metal squirrel stands at the ready holding a small dish to offer nuts or candy to guests. 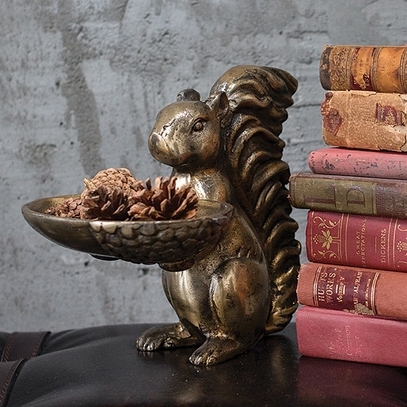 Standing 8 ½” tall, he’s sure to impress! 10” x 7” x 8 ½”.